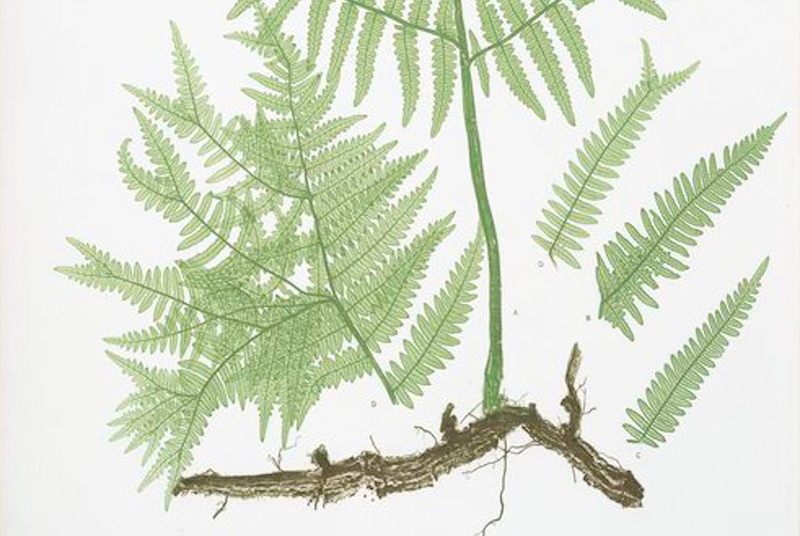 Print by Henry Bradbury of Pteris aquilina. (The common brakes, or Bracken.) Courtesy of the New York Public Library Digital Collections. opens timber to light. The bracken thorns itself against the sky. I’ve forgotten sound: no traffic, no street. maps a once-foundation. Every round hole remains a well. about this place, why would you want to come back? where every angle makes up for another not being square. A.E. Talbot is a native of Downeast Maine and managing editor at Off the Coast. Her poetry and nonfiction have appeared in Mid-American Review, Day One, and elsewhere.